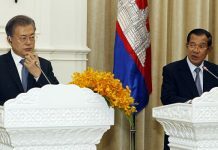 Just weeks after Thailand vowed to crack down on migrant workers from neighboring countries, Prime Minister Hun Sen has urged his Thai counterpart to assist in ensuring Cambodian migrant workers have access to required work documentation. 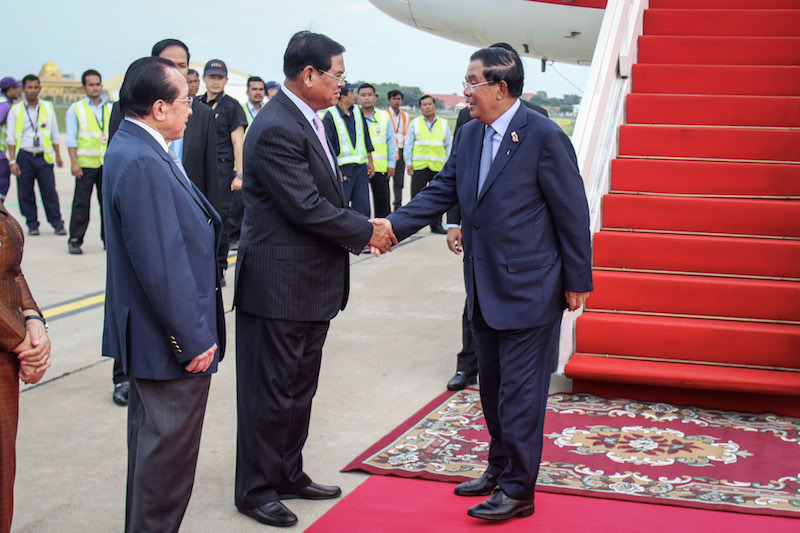 Mr. Hun Sen raised the issue with his Thai counterpart, Prayut Chan-ocha, on the sidelines of the 2nd Asia Cooperation Dialogue summit in Bangkok, said Kao Kim Huorn, a minister attached to the prime minister, at a news conference on Monday at Phnom Penh International Airport. 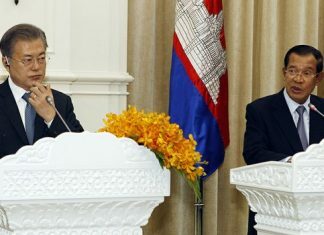 “Currently, there are about 240,000 Cambodian migrant workers who already have passports, but they have not been provided to our workers in Thailand,” Mr. Kim Huorn said, explaining that Cambodia is trying to get passports to its workers so they can obtain work visas. Estimates of the total number of Cambodians working in Thailand are as high as 1 million. Mao Chandara, head of the Interior Ministry’s identification department, said his office was working with the ministries of labor and foreign affairs in efforts to persuade the Thai government to open more one-stop service offices in Thailand. 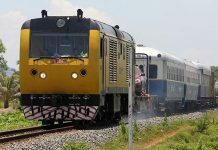 The Thai junta set up centers along its border with Cambodia in 2014 after many Cambodian migrant workers fled back across the border for fear of arrests and violence amid a previous crackdown on illegal migrant labor. However, General Chandara said there was only one center now operating.